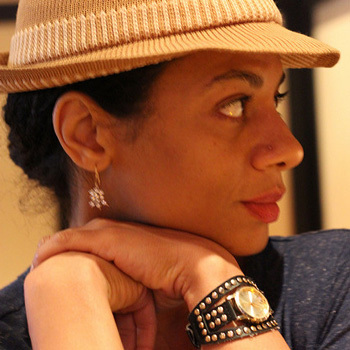 Dawn Meredith Simmons has spent the past fourteen years working in Boston as a director, a playwright and an arts administrator. Simmons is the current Director of Performing Arts at the Boston Center for the Arts. Simmons has worked with the following companies: Bad Habit Productions, Anthem Theatre, Boston Public Works, Lyric Stage Company, New Exhibition Room, Suffolk University, Fresh Ink Theatre, Dorchester Fringe Festival, GAN-e-meed Theatre Project, The Theatre Offensive, Our Place Theatre Project, Mill 6, Actors Refuge Repertory Theatre, Fort Point Theatre Channel, Boston Theatre Works, and As Yet To Be Theatre. Simmons is Co-Artistic Director of New Exhibition Room and a founding member of the Small Theatre Alliance Boston, as well as a Board Member of StageSource.